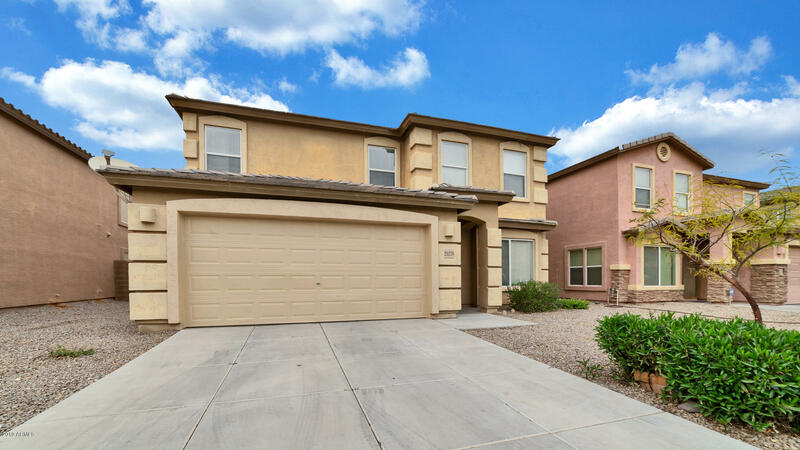 All PARKSIDE AT BUCKEYE homes currently listed for sale in Buckeye as of 04/19/2019 are shown below. You can change the search criteria at any time by pressing the 'Change Search' button below. 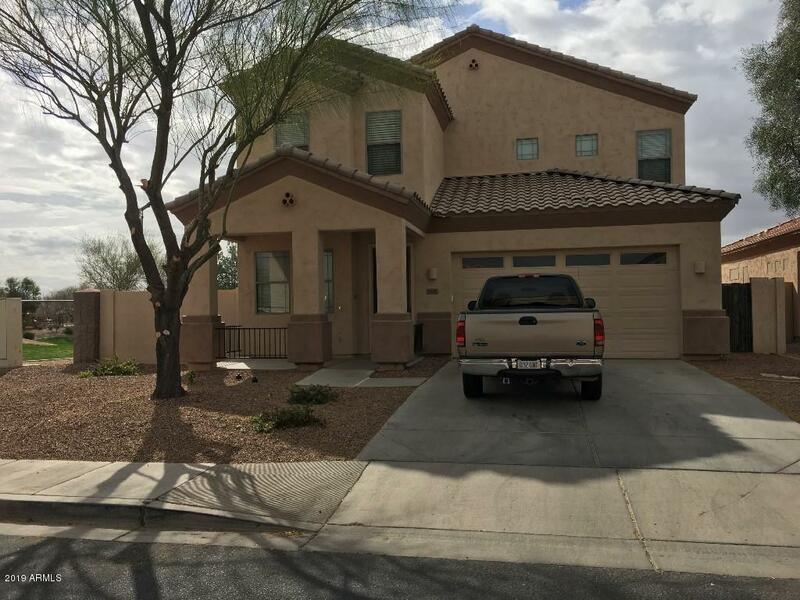 "Great 4 bedroom 2.5 bath home that is on a premium lot with no neighbors to the side and the rear is facing the greenbelt. Carpet with tile in all of the right places. Maple cabinets and granite counter tops in the kitchen. Nice size master bedroom with master bath and walk in closet. Home also features an upstairs laundry room with cabinets and includes a home warranty." "Beautiful Large 2-Story Home! It has 2750 sq ft with 4 LARGE Bedrooms and 2.5 Bathrooms. It has a Huge Upstairs loft which could be used for a kids play area or his Man Cave. BTW: Additional Bedrooms could be added easily. An Oversize Master Bedroom is Downstairs and has a large walk-in Closet. Since this bedroom is downstairs, this Bedroom could be a Mother-in-law/Parents Bedroom if needed. This Home has New Paint and New Flooring thru-out! The kids will love all the room to play in the large b"
"Awesome opportunity to get a steal on an 1800 Single Level home with north/south exposure. 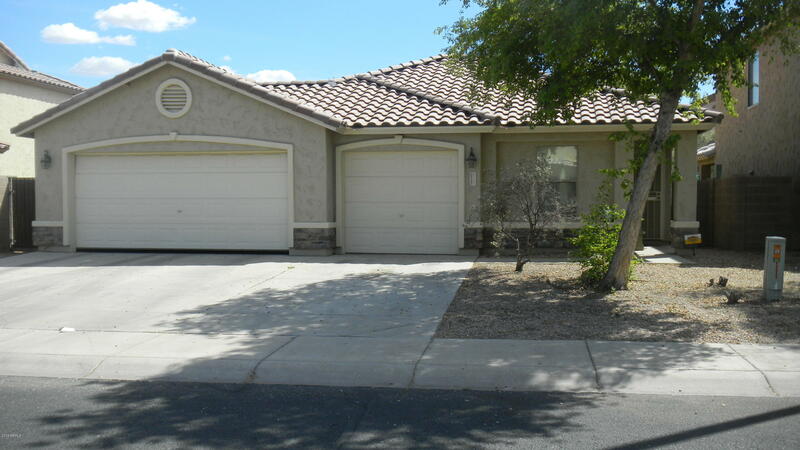 This beautiful split 4-bedroom, 2 bath, 3-car garage and RV-Gate w/parking. Vaulted ceilings w/ fans. Stainless appliances and Corian counters. Huge back yard for the family fun and a secured dog run for the other loved ones. Lots of green belts, close to shopping, medical, schools, parks and easy access to MC85, Hwy. 8 or I-10. Home Owners are in the process of sorting out and packing."